“Assaf Razin’s Israel and the World Economy shows that globalization can be a powerful force for economic progress in the case of a country with the institutions and policies to take advantage of the possibilities of an open economy. 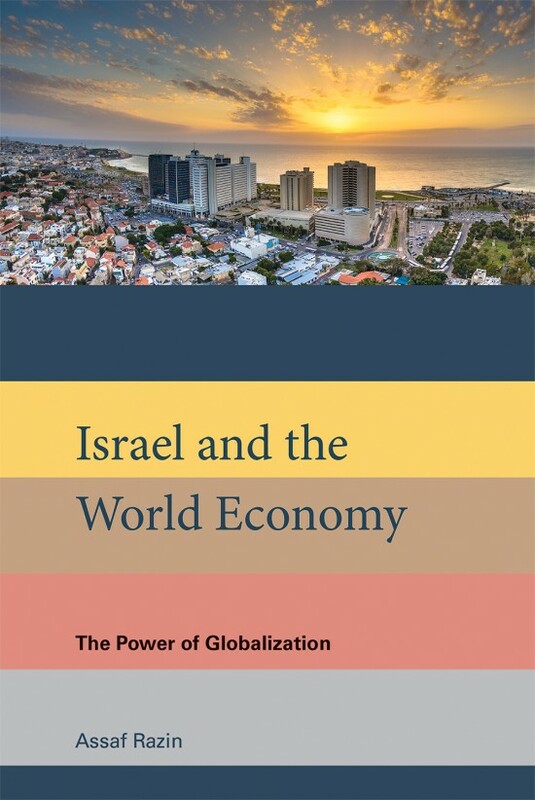 As depicted in this comprehensive and accessible book, Israel’s strong growth since its stabilization from high inflation in 1985 owes much to an international economy in which capital, labor, and ideas are mobile and in which trade and investment flow readily across far-flung international borders. Razin explains that where other countries have experienced problems with globalization, Israel has found success. Large capital inflows are understandably viewed as dangerous in emerging markets living with memories of recent currency crises: in Israel foreign capital provided crucial funding for investment in the country’s showcase technology sector. Israel is now solidly established as a high-tech powerhouse—a place where budding venture capitalists from emerging market countries flock to learn how to develop an innovation ecosystem. But the domestic market alone is far too small and homegrown capital formation insufficient to foster that innovation. Globalization has been essential. Similarly, immigration is a hot-button issue in the United States and in some countries in Europe but a source of growth in Israel. This is because a massive influx of skilled immigrants from the former Soviet Union starting in 1989 led to a surge in productivity, propelling Israel to medium- to high-income status, capped by membership in the Organisation for Economic Co-operation and Development in 2010. And Razin shows that this productivity boom translated into higher wages even for domestic workers who might otherwise have been harmed by the increased labor supply. There is a sense in which this is three books in one. First, Razin explains the intuition and policy implications of a more globalized world across a range of topics, including migration, inequality, capital flows, currency crises, international trade, and more. The book then connects each topic to developments in the Israeli economy, portraying both successes and challenges in light of the underlying theory. Last, each chapter includes self-contained technical expositions of key models with which to analyze these economic phenomena, making this a text to be considered for a rigorous course on international economic policy.